Last half term our students were encouraged to improve their attendance. 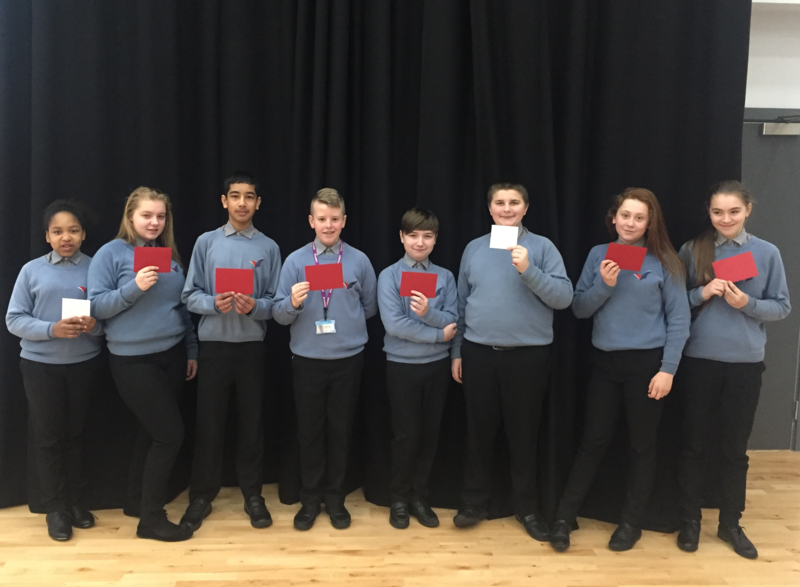 Students were awarded prizes for the most improved attendance and for 100% attendance over the half term. One lucky student in each year group was drawn out of a hat to win a £50 shopping voucher for the whole family to enjoy! The rewards are on offer again this half term – it could be you – if you attend to achieve!